We welcome and appreciate groups running fundraising events to support our young people. If you would like to make a donation, or have already run an fundraiser, you can put it straight into our account. Credit card donations can be done through this secure Donorbox. Please also send us an email to let us know a bit about yourself, and so we can say thanks! ​Run a fundraising event such as a mufti day, market, raffle, cake stall, or even an auction. Get in touch first. 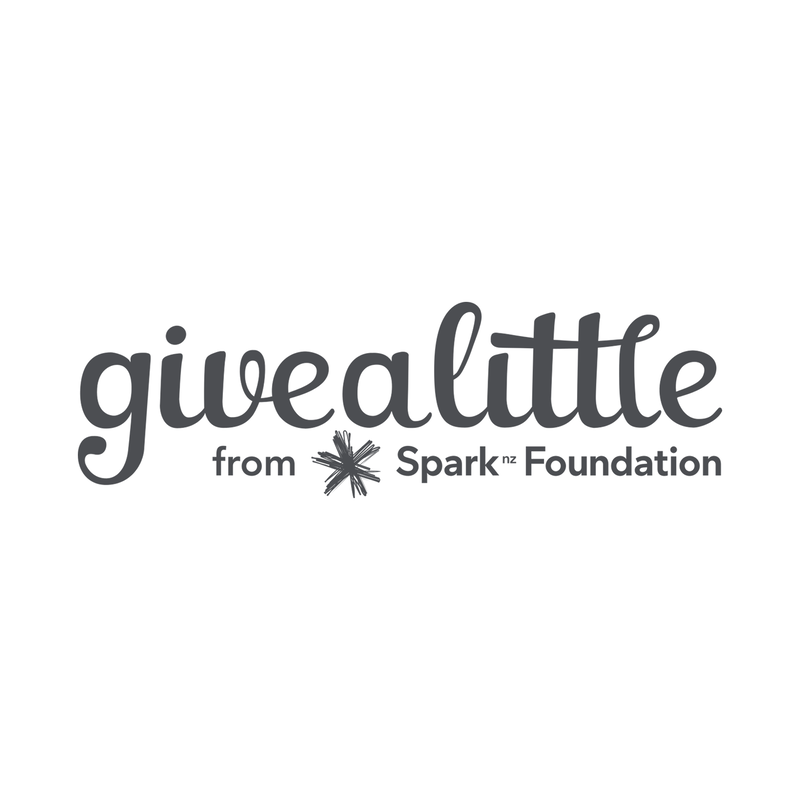 You can also run your fundraiser through our givealittle page which allows you to promote and collect online. Become an everyday hero by entering an event or creating your own challenge. 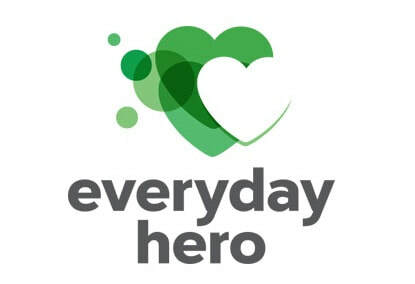 ​Get sponsors, register at everydayhero, and select Youthline Central South Island as your charity. Join our regular donors who generously give a little each month. Contact us to set up an automatic payment, or use the Donorbox to do it yourself. 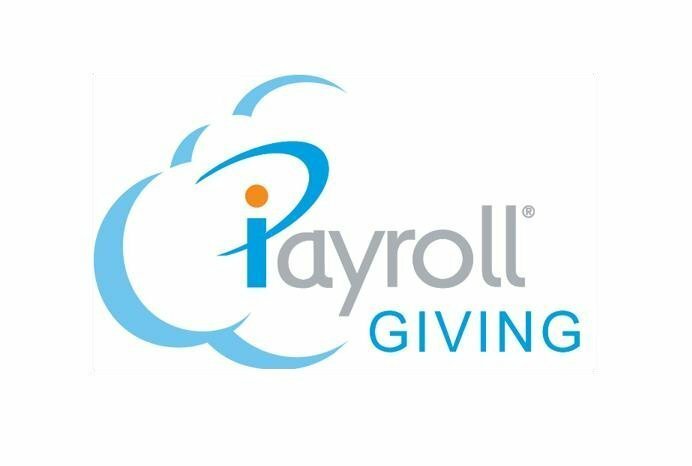 You can also try payroll giving. Let you company HR person know and they can set it up. At the end of the year IRD will automatically process your donation tax refund. 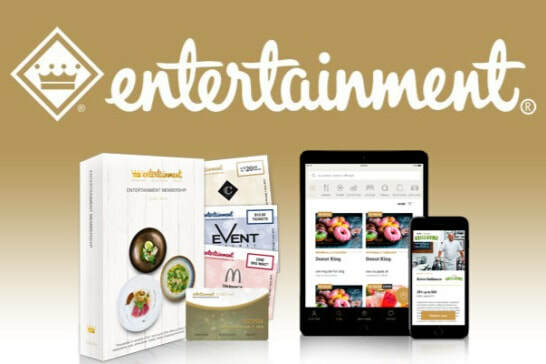 Buy an Entertainment Book or App and receive thousands of discounts for many of the best restaurants, attractions and shopping. They make great presents! You’ll also be supporting Youthline. 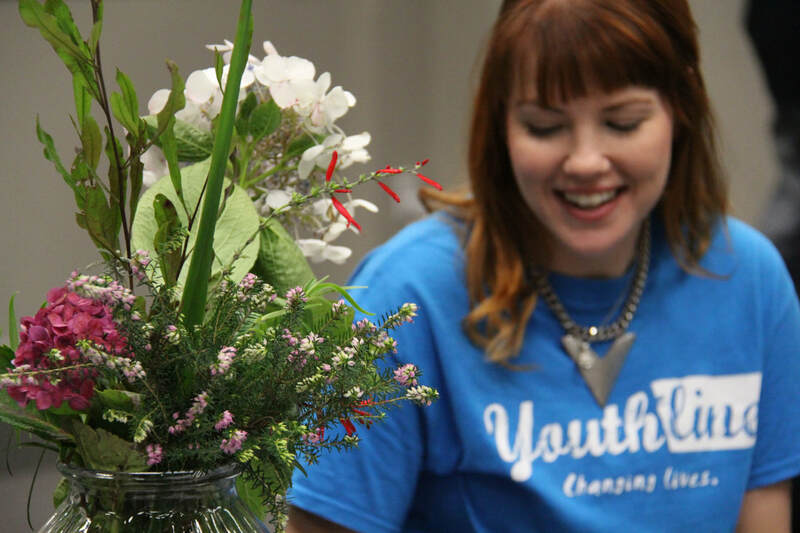 Youthline Central South Island is a community of young people, volunteers, funders, staff, and our callers. ​We couldn’t do our work if wasn’t for all our financial supporters. Thank you to our 2017/2018 supporters below. apologies to all the Christmas in the Park collectors, as registrations were processed nationally rather than by us. Thank you to: Abigail, Alan, Alana, Andrew, Angus, Bryson, Caleb, Catie, Farrah, Frederick , Grace, Helen, Lori , Jacinda, Jacqui, Julia, Kate, Leah, Maizy, Mikeely, Mila, Nanako , Natsumi , Bêlit , Neve, Olivia D, Olivia S, Shayla, Sophia, Sorina, Vishw , William, and Zoe. A special thanks to the people who make a monthly donation to us from their own pockets. They don’t want to be publicly named, but we know who you are.